Body Align Myotherapy & Massage was established in Clifton Hill in 2007. Carissa and the team are proud to be the leading providers in Myotherapy and Massage to the local community for the past nine years. At Body Align Myotherapy & Massage we are committed to helping you! We take pride in delivering the utmost professional care. We aim to provide the best in Myotherapy, massage and rehabilitative care for those suffering both acute and chronic pain. We focus on the client’s individual needs and offer no generic treatments. We deliver high quality soft tissue treatments incorporating a variety of modalities. We will educate our clients on their condition and provide rehabilitation and corrective exercises to achieve pain free and fully functioning lifestyles. Carissa, Ashlee, Lynette, Rebecca, Amy and Abby are passionate and committed to treating and the cause of your pain, not just managing your symptoms and we have an exceptional reputation for this. We look forward to helping you achieve a pain free and fully functioning lifestyle again. Carissa Stewart is the owner and manager at Body Align Myotherapy. 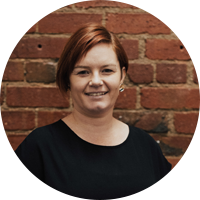 Carissa completed her Advanced Diploma in Myotherapy in 2002 and is a member of the Institute of Registered Myotherapists Australia (IRMA). 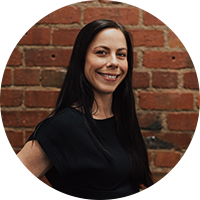 Ashlee Hayes graduated from RMIT University with an Advanced Diploma of Myotherapy in 2009 and has been a member of our team for 10 years. 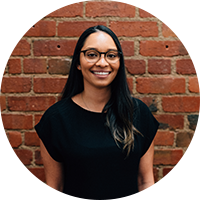 Ashlee is is a member of the Myotherapy Association Australia. Lynette Van Der Poel graduated from Endeavour College of Natural Health with a Bachelor of Health Science in Musculoskeletal Therapy. She is also a member of IRMA. Lynette was involved in the Football. 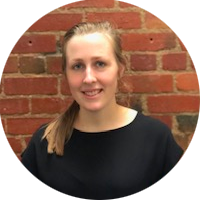 Rebecca Lee is a Myotherapist and Remedial Massage Therapist, she joined our team in 2017. 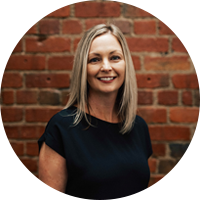 Rebecca completed her Diploma of Remedial Massage and Advance Diploma of Myotherapy at RMIT and is a registered member of Myotherapy Association Australia. Millie completed her Diploma in Remedial Massage and a Bachelor of Health Science in Clinical Myotherapy at Southern School of Natural Therapies. Millie is also a member of Myotherapy Association Australia. 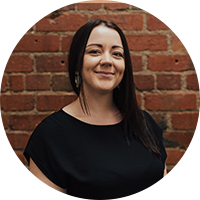 Amy Mulchay completed her Diploma of Remedial Massage at Southern School of Natural Therapies in Melbourne and has been a massage therapist for five years. Abby joined our team 2017 as a Remedial Massage Therapist. 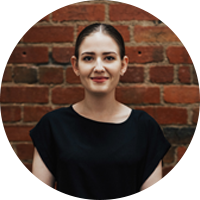 Abby completed her Diploma of Remedial Massage at Melbourne Institute of Massage Therapy and is a registered member of The Association of Massage Therapists (AMT).